Seat has a reputation for producing vehicles which combine reliability and solid craftsmanship. Experimenting with off-road designs has been a triumph for the make, with the Leon X-Perience driving an impressive amount of sales. 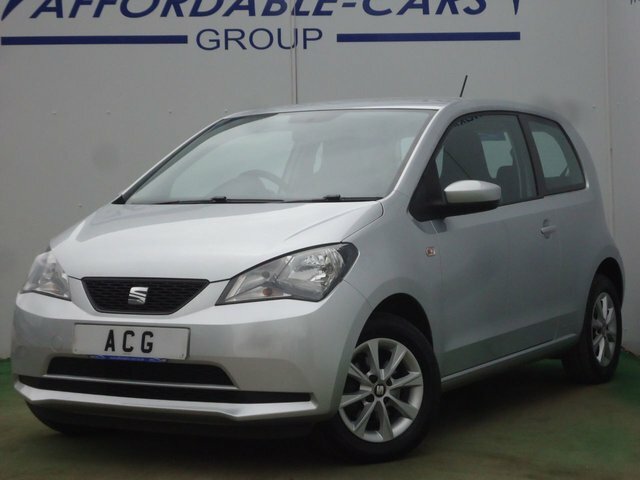 Here at Affordable Cars (Yorkshire) Ltd, we stock some of the most popular used Seats, like the Leon and the Ibiza and our friendly team would only be too happy to help you find the best offer on one of these motors. We offer flexible finance deals to make purchasing a vehicle easy and stress-free. Speak to one of our advisers to find out what we can do for you!